When I was a kid, I read everything I possibly could. 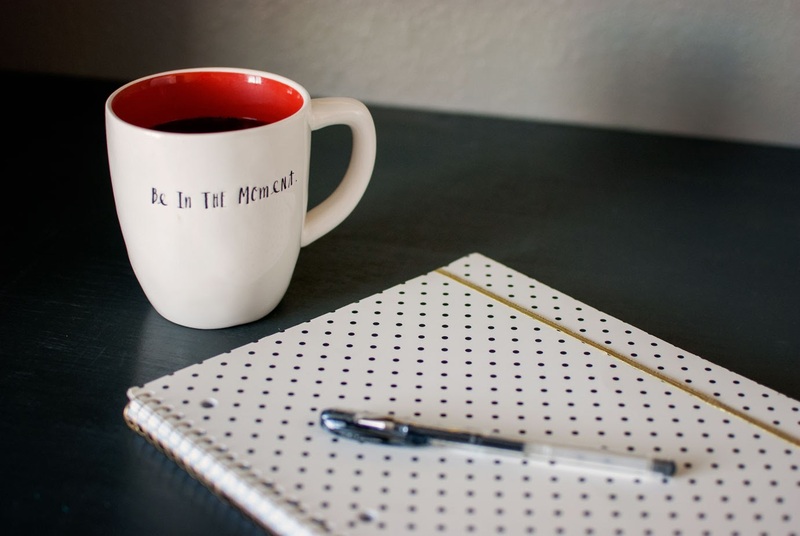 I think I get my love of reading from my mom and grandma, they were always very encouraging and provided me with many different reading options. My grandma used to have several magazine subscriptions, and her living room coffee table was always covered in neat and tidy little stacks of that particular month's many magazine issues. My very favorite was reading the short stories in Guidepost. My grandma would always use little sticky-notes on the stories she thought I would enjoy, usually the stories with animals. Guidepost definitely holds a nostalgic spot in my memory. That's why I recently jumped at the chance to review the new Guidepost "How To Tell A Great Story" writing course. Having a short story published in Guidepost was kind of a life goal when I was around 13, and actually, maybe it still is! Please note: This is a sponsored post, which means I have been given compensation and/or product for review. All opinions are my own. You can read more about sponsored posts here. 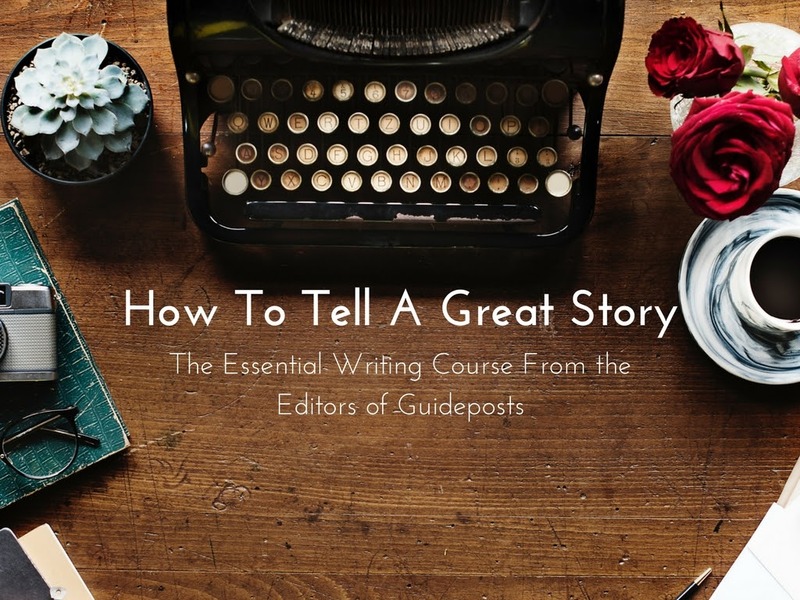 The Guidepost How To Tell A Great Story writing course is a simple 12 module course. The course includes 12 videos with a multiple choice 10 question test after each video. There is also a very detailed 42 page workbook included. Each video is about 10 minutes (give or take a few) in length. As a busy multitasking mama, I always appreciate when I can consume things in small bites when I have a few minutes to spare! I took the entire course via my iPhone, and found it easy to navigate on mobile. In total, the master class is around 2 hours long. Don't worry if it's been a few years since you were last in a classroom! The information was presented in a very engaging way by multiple "Master Storyteller" instructors. Edward Grinnan is Editor-in-Chief of Guideposts magazine and Vice President and Editorial Director of Guideposts publications, which include the magazines All Creatures, Mysterious Ways, Angels on Earth, and PLUS. Amy Wong is executive editor of the magazines Guideposts and All Creatures. Colleen Hughes is Editor-in-Chief of Angels on Earth magazine and Senior Contributing Editor for Guideposts annual Joys of Christmas publication. Jim Hinch is a senior editor at Guideposts magazine. 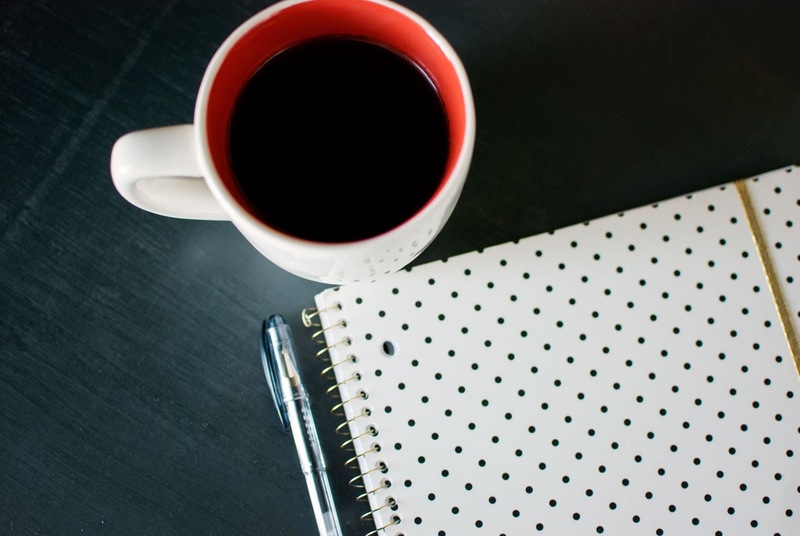 The value of the How To Write A Great Story course far outweighs the investment, in my opinion. I found it to be quite engaging, and I walked away feeling inspired and empowered to write my own story. A couple of my favorite take-aways from the course was the information on Aristotle's "The Unities", and writing "zero drafts". 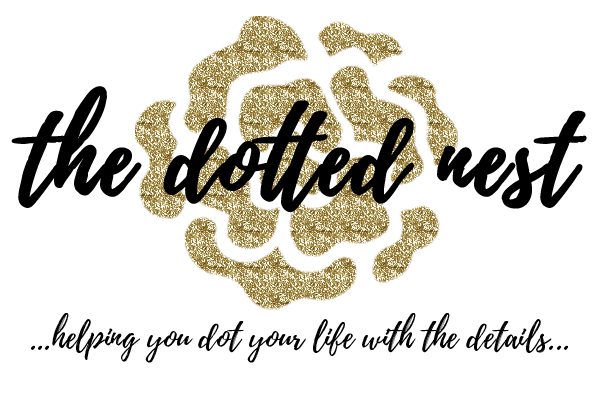 Sometimes I get caught up in so much perfectionism that I get stuck before I even get started! 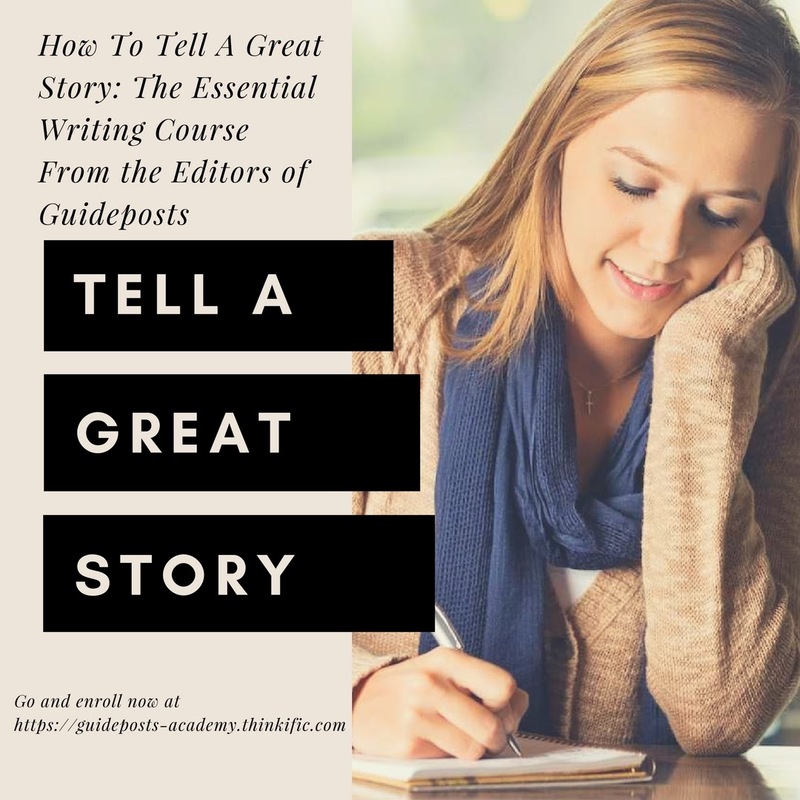 The formula and strategy taught in this course is very helpful and I know my writing will benefit from it.The Guidepost course is geared more towards a short-story telling perspective (that is what Guidepost is known for after all! ), the tips and knowledge shared in the course can be applied to bloggers as well as aspiring-to-be-published writers. Who knows? Maybe someday I'll submit a story to Guidepost! You can read more reviews here!